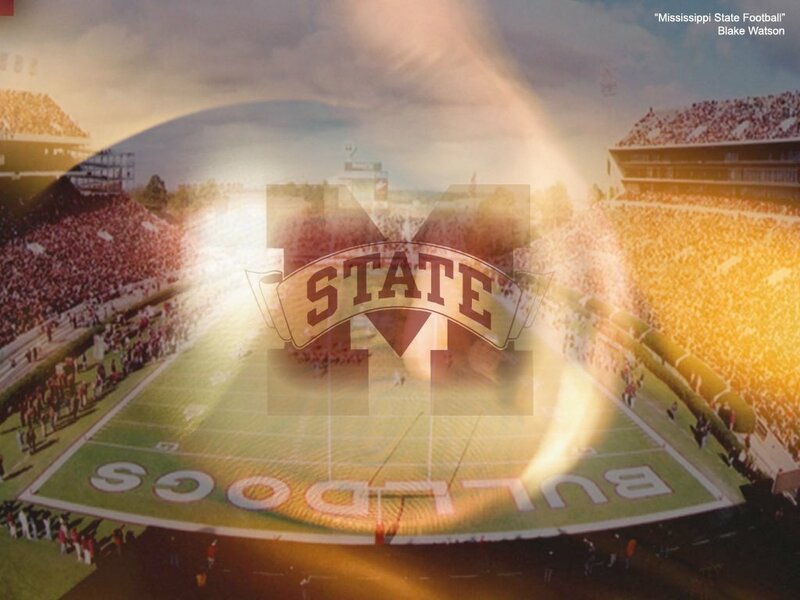 mississippi state….my favorite 1-3 team. This entry was posted on September 27, 2006 at 5:27 pm and is filed under Uncategorized. You can subscribe via RSS 2.0 feed to this post's comments. You can comment below, or link to this permanent URL from your own site. I can’t believe that this has been posted for a full day, and Mark hasn’t responded! When do we get a vehicle update? I ended up purchasing a nice GMC Suburban from Carmax. Very very very good experience. Top notch place. Yeah, I know…I would have saved some cash buying from an individual. But after 2.5 weeks of looking and being frustrated…CarMax ended up being my best bet. I have the extended warranty on it in case of probs. Also, this sucker is a 98…but it only has 49k miles on it! Should hold up for awhile. Yeah, I know, bad on gas…but when you have a family our size, we need that extra space. I see why CarMax is so successful…very pleasant experience. PS – Glad you heeded my carmax recommendation! Alex, the post stemmed from “Need A Topic”. (Plus, I was just giving emotional support to my buddy Mark who graduated from Miss State.